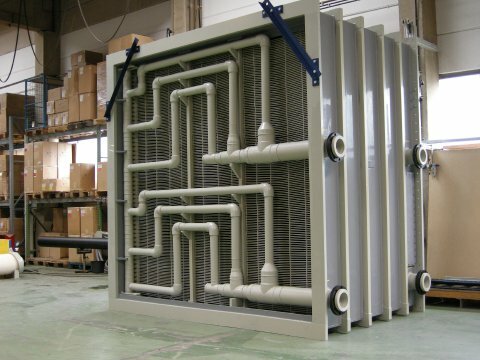 As sole UK distributor for specialist Heat Exchanger Manufacturers Calorplast, we are able to offer heating and cooling solutions for corrosive, aggressive, and ultra pure applications. 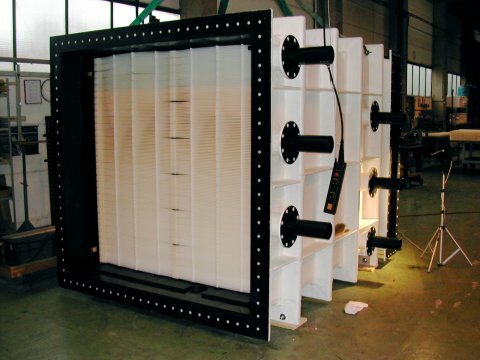 Our range of Thermoplastic Heat exchangers can be manufactured in Polypropylene, Polyethylene and PVDF. 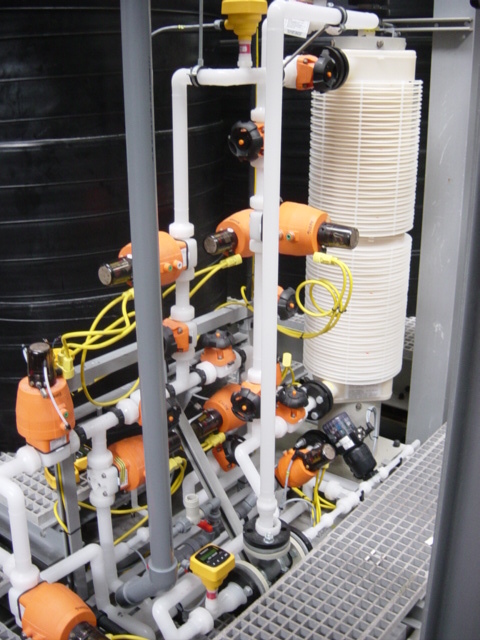 Applications for the units span a wide range of industries including Chemical, Pharmaceutical, Electronics, Metal Finishing (anodising, plating and galvanising), Steel and large-scale Aquarium / Sea Life Centres. 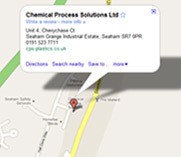 A full installation service can be offered if required. Generally used for Heat transfer of low viscosity fluids with flow rates up to 500 m3 /hr, temperatures up to 140 °C and pressure of up to 16 Bar. Use extensively for the heating and cooling of process vessels in the Metal Finishing and Chemical Industries. 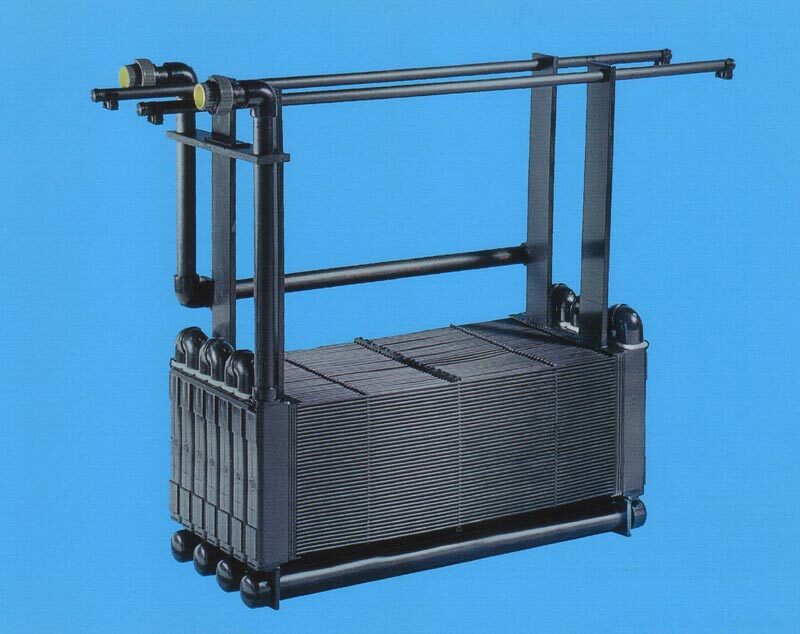 The units are designed and manufactured to suit your process requirements and vessel sizes with operating temperatures up to 135 °C and pressures of up to 16 bar. Typical applications for our range of corrosion resistant gas to liquid heat exchangers include the cooling and recovery of aggressive waste gases and condensing of aggressive vapours. 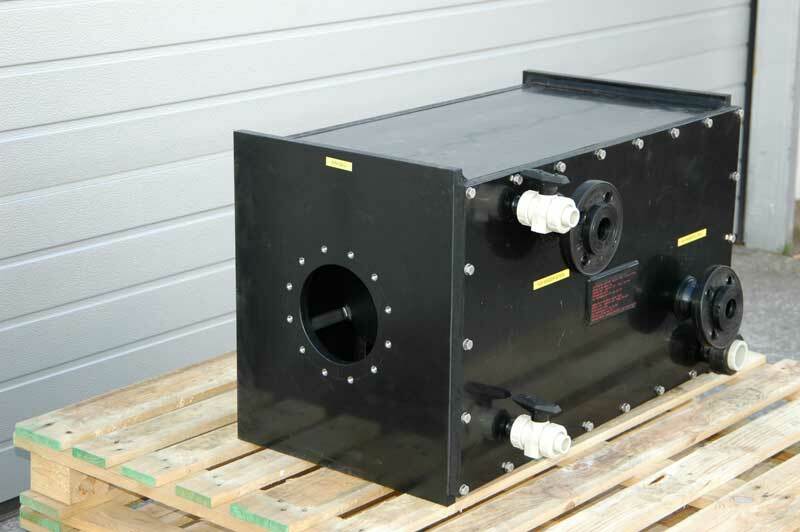 We have developed a range of heat exchangers specifically for the Biogas Industry. 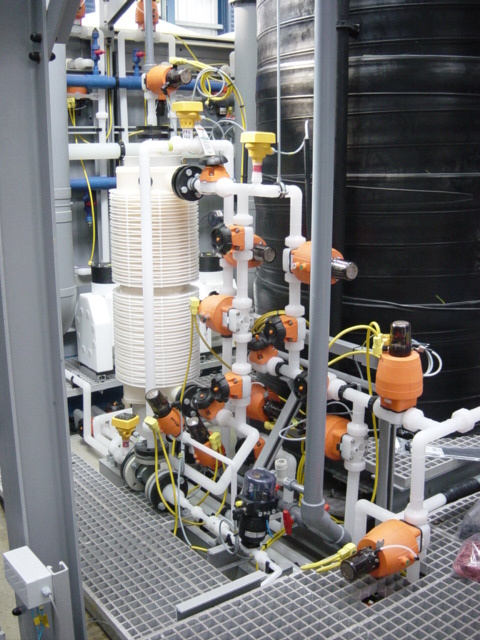 These units are used to cool the Biogas and condense out the water from the gas inlet stream. The units can be placed at the beginning of the purification train following the fermenter. Both Hydrogen Sulphide and Ammonia will dissolve better in the condensate at lower temperatures. 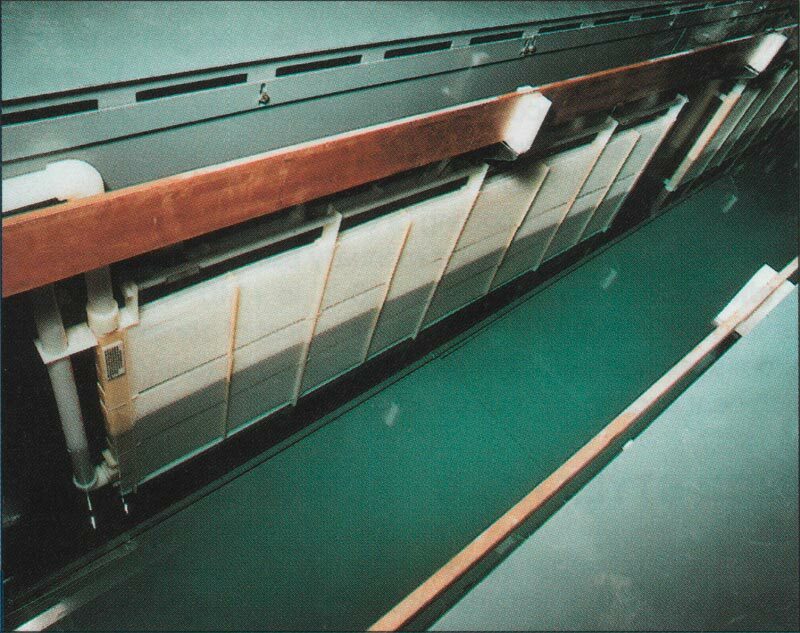 The heat exchanger can be removed from the housing for high pressure or chemical cleaning.